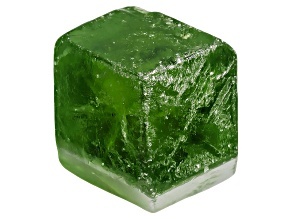 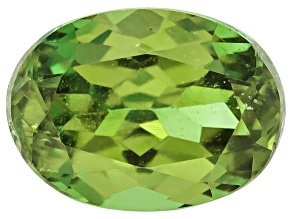 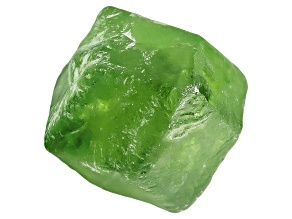 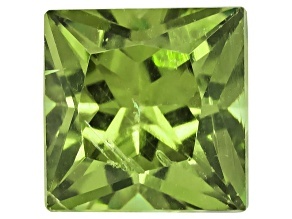 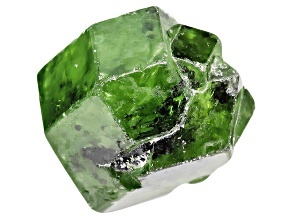 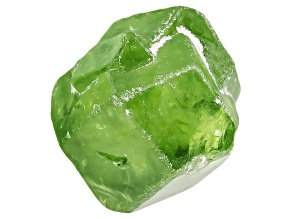 Find vivacious demantoid garnet gemstones at JTV. 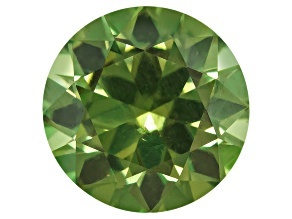 Meaning diamond-like, demantoid is lustrous and beautiful like its stunning diamond counterpart. 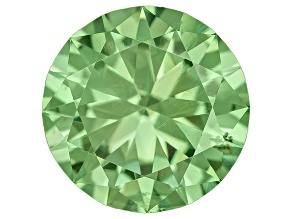 With dozens of demantoid garnet gemstones to browse, you'll find the perfect match among our collection that complements your look. 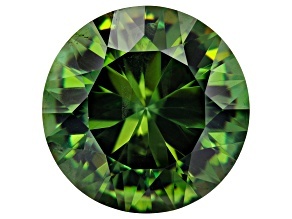 Browse stunning demantoid garnet for men and women. 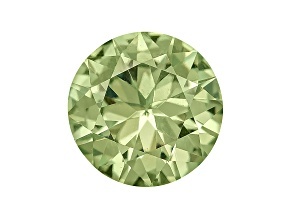 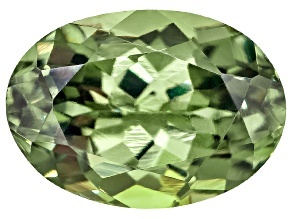 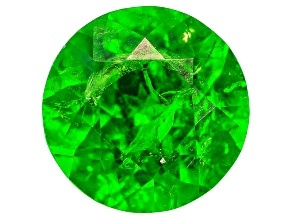 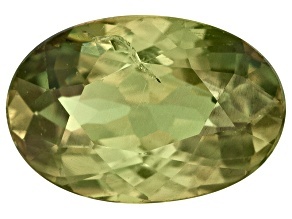 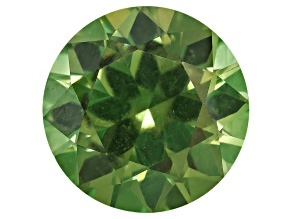 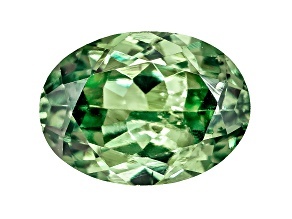 One of the most sought-after gemstones today, demantoid is green in color and a garnet mineral. 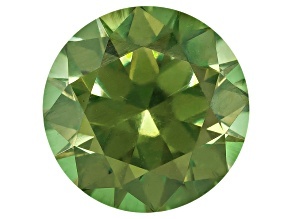 This demantoid garnet variety was discovered in the late 1860s in Russia's Ural Mountains, and is considered the most valuable and rarest of the garnet group of minerals. 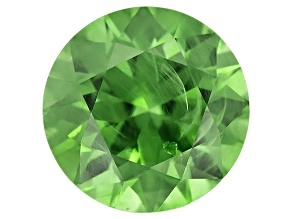 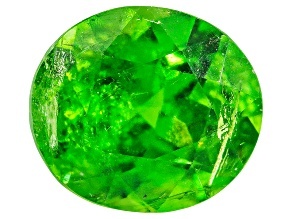 Russia remained the only source of demantoid garnet until 1996, when more was unearthed in Namibia, and again in 2003, in Madagascar. 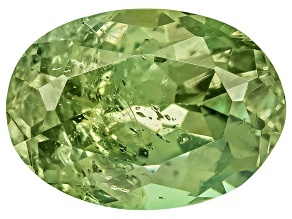 With such a beautiful selection of demantoid garnet gemstones available, you may lose yourself among captivating greens and until you meet your style match. 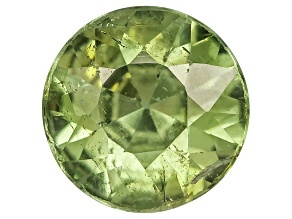 While shopping, don't forget to explore more gorgeous jewelry and gemstone options including jewelry storage for safe-keeping, newly reduced jewelry and more. 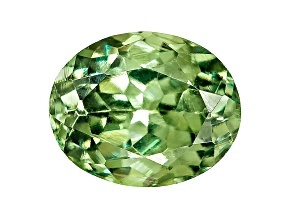 Plus, get the scoop on the latest jewelry trends. 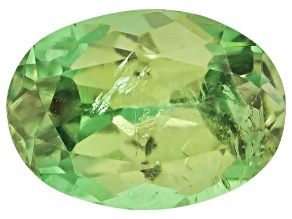 Explore all available gemstones and jewelry until you find the one you love. 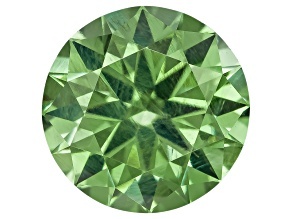 Whether you're a casual collector or an avid enthusiast, you've come to the right place to enhance your existing demantoid garnet collection and create your own stunning pieces. 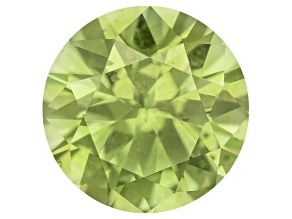 Shine bright, and shop demantoid gemstones today.